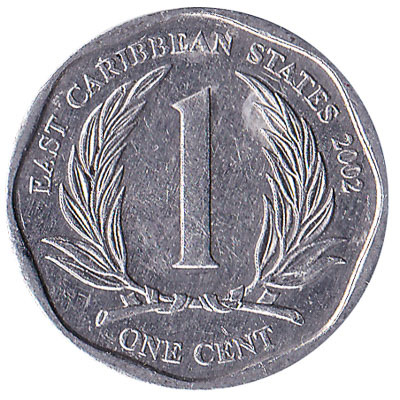 The Eastern Caribbean Central Bank issued Eastern Caribbean dollar coins in 6 different denominations, including this 1 cent coin East Caribbean States. They are part of the East Caribbean Dollar coins series. The Eastern Caribbean Central Bank started issuing these 0.01 Eastern Caribbean dollar coins in 2002. 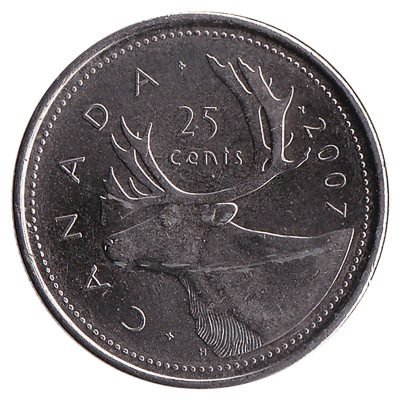 They were withdrawn from circulation in 2015. 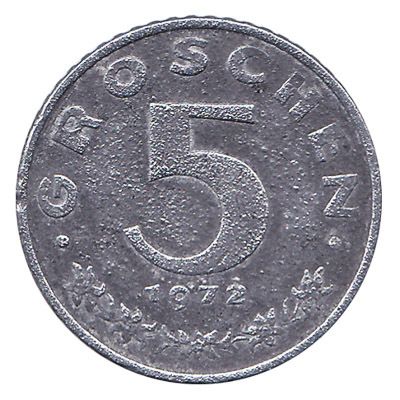 The lowest value coin in the Eastern Caribbean States used to be the one cent coin, until its withdrawal from circulation in 2015. It is made of aluminium and weighs only 1.03 gram. 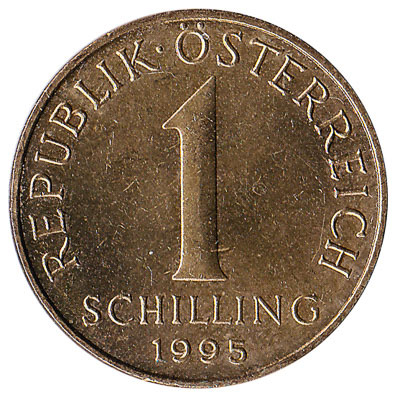 The front tof the 1c coin features two crossed branches with leaves. 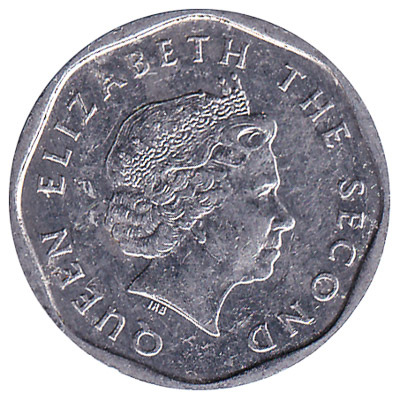 On the back side of the $0.01 XCD coin is the portrait of the head of the Commonwealth, Queen Elizabeth the Second. Repeat these steps for any other notes and coins you want to exchange. Complete checkout and get paid within 5 days of receiving your currencies. 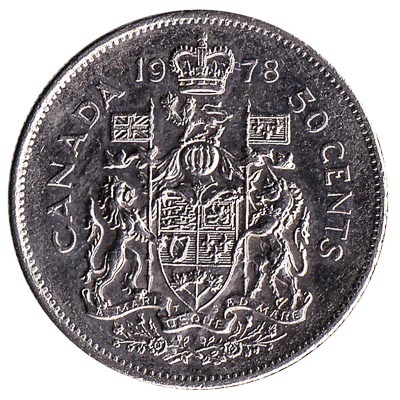 To exchange your 1 cent coin East Caribbean States for cash: add it to your wallet now!